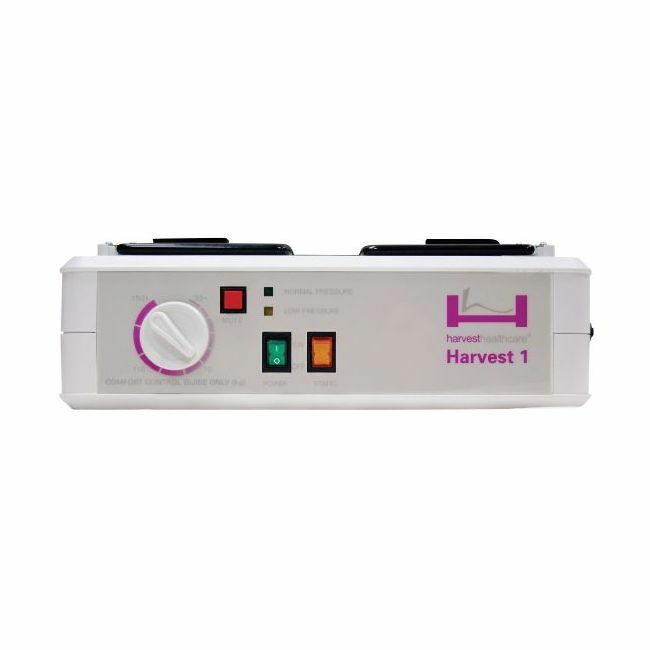 Harvest alternating air mattresses provide excellent pressure distribution and pressure sore prevention, using alternating air cells to ensure high pressure zones are minimised. 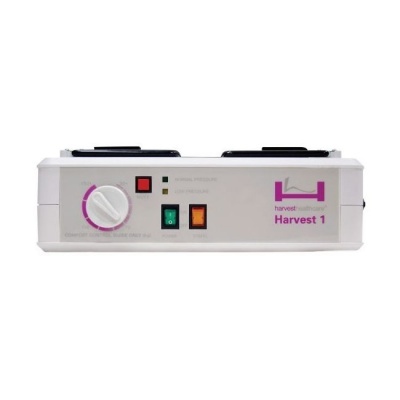 The Harvest 1 Pump for Active Pressure Relief Mattresses is a manually operated pump with simple dial controls, allowing carers to quickly change pressure settings when needed. Lightweight with both visual and audible low pressure warnings, this pump is an excellent addition to community and care home settings. This pump provides powerful alternating air while remaining almost completely silent, making it suitable for use in community and care home settings. This pump will provide excellent reliability and efficiency, all without disrupting nearby patients and carers. To enhance safety, an audible and visual alarm will sound when air pressure reaches low levels. Please note: This pump is supplied on its own, without the mattress needed for full functionality.